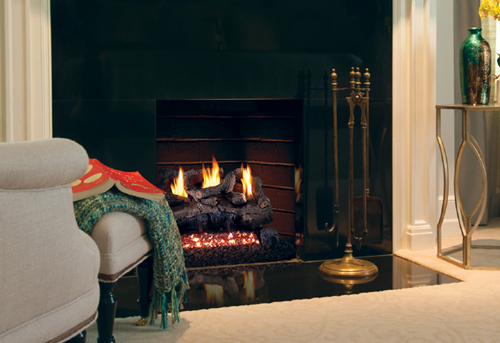 RH Peterson Co. has delivered excellent gas logs for over half a century, and the reason for their success is the exceptional customer service their dealers provide. 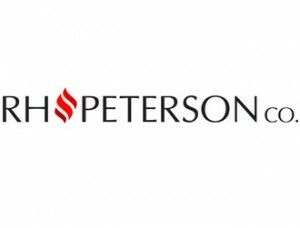 Founder, Bob Peterson, foresaw the rise of outdoor heating and cooking that led towards the establishment of RH Peterson Co. Their gas logs have been at the forefront of state-of-the-art manufacturing and design in the industry that has enabled RH Peterson to provide phenomenal quality and service to their customers. RH Peterson strives to be a company that listens to both its dealers and customers in order to provide world-class products and gas logs.